On August 13th the film director Yeon Sang Ho confirmed a sequel to ‘Train to Busan‘. 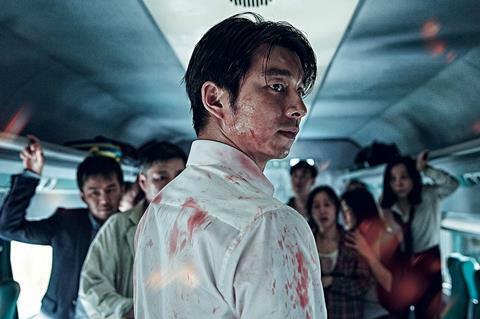 Train to Busan was released in July 2016 in South Korea, starring Gong Yoo, Ma Dong-seok and Jung Yu-mi. The film premiered in the Midnight Screenings section of the 2016 Cannes Film Festival on 13 May. On 7 August, the film set a record as the first Korean film of 2016 to break the audience record of over 10 million theater goers. See : Gong Yoo Will Make A Comeback In A New Action Thriller Movie “Seo Bok”. However, we are still going to miss Gong Yoo in the sequel, Let’s wait till the actors are confirmed for the sequel!